The business model is structured for a very high rate of customer retention. 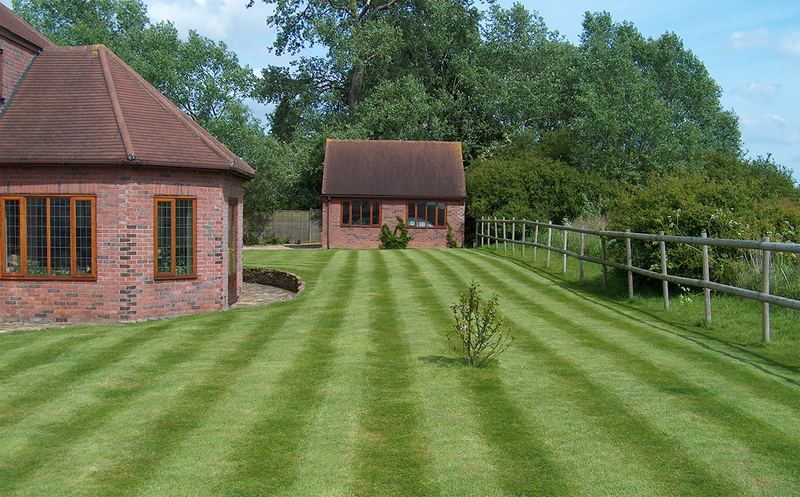 Once we start maintaining a customer’s lawn, our aim is to keep them as a customer for life. We are proud to say that one of our customers has had their lawn maintained for almost seven years, and has spent a total of £1667 in that time. As of February 2016, our average yearly spend per customer is just over £146.85. 99% of our customers receive at least four pre-scheduled seasonal treatments a year. After each treatment, the customer is given an invoice advising them of their next treatment date, which our bespoke scheduling system automatically books in. Included with each invoice is our recommendations form. We use this opportunity to recommend any further treatments that may be required or advise them on any lawn problems that they could deal with themselves. stay ahead - Follow us!